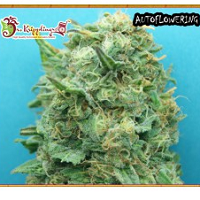 Grand Heft Auto Seeds Review. Don’t let the name fool you, we’re not playing games here. 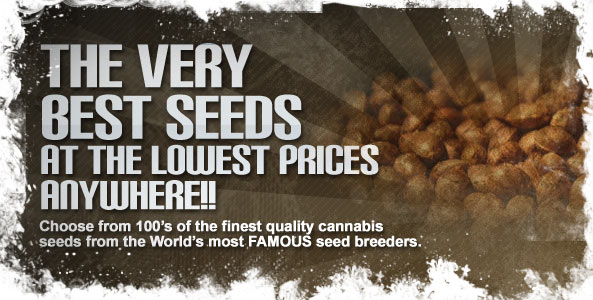 Dr Krippling’s hard kicking Grand Heft Auto feminized Cannabis seeds are serious stuff. 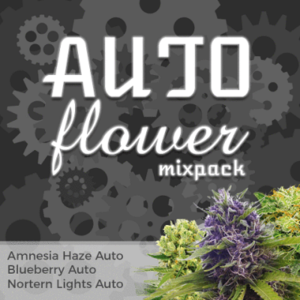 Though this autoflowering strain is ready in just 85 days indoors, you can expect Grand Heft Auto Cannabis seeds to create some magic. 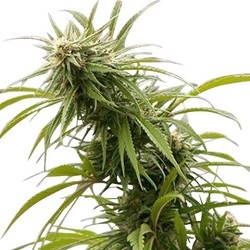 As one of the largest and most important autoflowering Cannabis seeds on the market today, the effect is grand, the yields are hefty and the auto qualities ensure it doesn’t take much effort for exceptional results. 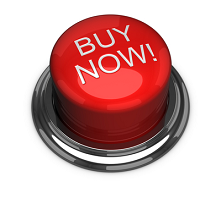 In the world of Dr Krippling it sits right up there with the best in the Kali´s Fruitful Seed range, and when you’ve experienced this little baby for yourself, you will understand why. Anglo-American has been crossed with Ruderalis to create a show stopping plant that is designed to impress. In the last two weeks, you will see flowers popping up like a firework show and then blooming with such an abundance of crystals and calyxes that waiting for harvest becomes torture, but wait you must so that you can see those buds swell with resin and create the incredible harvest that this little lady is known for. 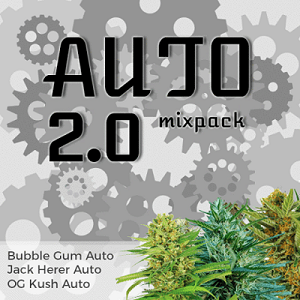 For anyone who needs to be persuaded of the power of autoflowering Cannabis seeds, just try Grand Heft Auto once and you will never turn back.